At Total Aesthetics ™, we believe it’s important to design and refine an individualized skin care treatment program based upon your specific needs and concerns via skin analysis. What we see on our skin surface is a reflection of our overall skin health and this can be a reflection of what lies below. 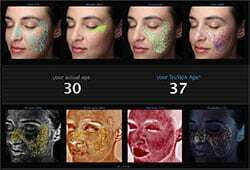 Complexion analysis is an important tool in designing a skin treatment, health, and maintenance program created just for you. We are pleased to offer complementary analysis with the VISIA® Complexion Analysis System. VISIA® also provides a comparison of your skin characteristics to other women of your age and ethnicity. You can review your confidential printed report at home to reflect upon your rejuvenation and skin care options and also to help monitor the effectiveness of your regimen over time. We truly believe that beautiful skin is healthy skin and that healthy skin begins from within. VISIA® provides the most comprehensive means of evaluating and tracking the key aspects of your complexion’s health. 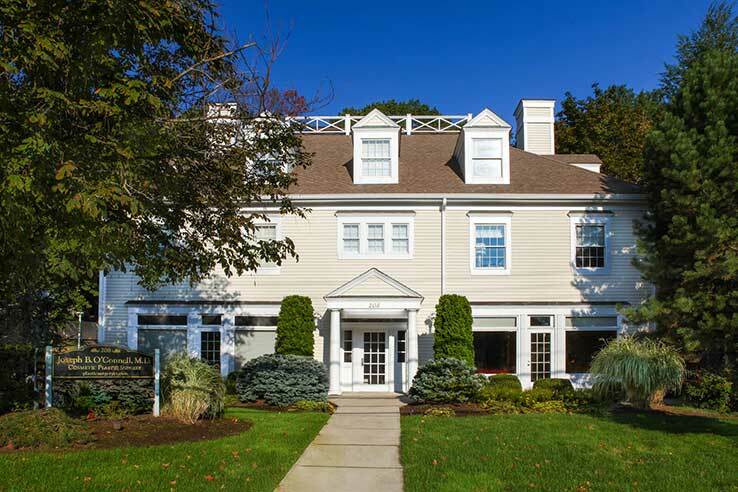 Total Aesthetics™ is conveniently located in a freestanding building on Route 1 in Westport, CT. Our dedicated team of nurses and administrative personnel strive to make your visit an exceptional experience. Our dedicated team of nurses and administrative personnel strive to make your visit an exceptional experience. Ask Dr. O'Connell About the Procedure You're Considering and Let Your Transformation Begin. Patient forms may be filled out and submitted online. Just click the Patient Login button below to access Plastic Surgery of Southern Connecticut's form center.